Pondicherry, recently renamed Puducherry continues to surprise visitors with its French quarters and demeanor. This city is an Indian tourist’s budget-friendly ticket to France. While the rest of India was ruled by the British, Pondicherry was a French colony for nearly 300 years. The umbilical cord is still intact through the French architecture, museums, French cuisine and large number of French tourists visiting the city each year. Many of the Pondicherry locals can speak fluent French too. The tie of Pondicherrians with their colonizers is so strong, that the French National Day (or Bastille Day) is celebrated here with great pomp and grandeur. If you want to experience a piece of France without spending a fortune, then visit Pondicherry during the Bastille Day. 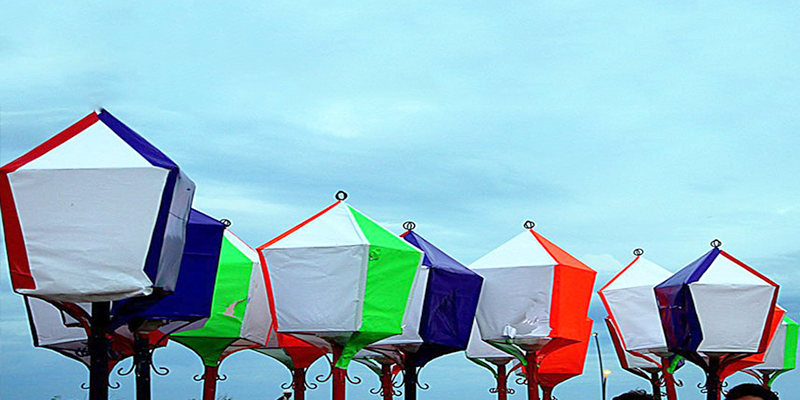 The quaint and laid back coastal city of Pondicherry comes alive on July 14 on the eve of Annual Bastille Day. This day is celebrated to honour the French soldiers who lost their lives in battles and is a very patriotic day for the French. 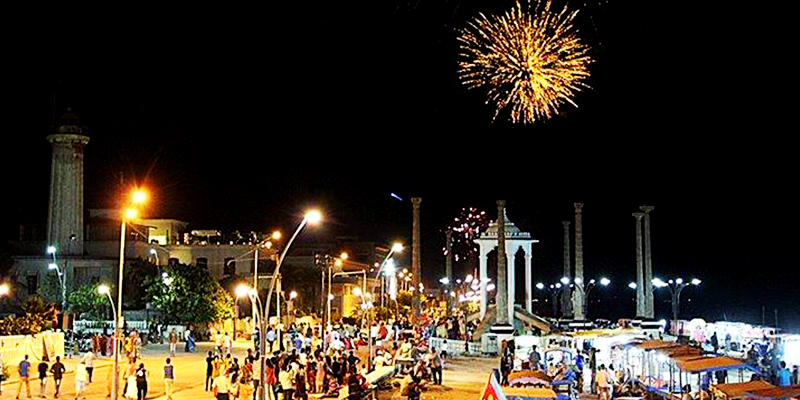 Pondicherry wakes up three and a half hours ahead of Paris to celebrate the Bastille Day. Pondicherry celebrates it’s the French roots by singing Indian and French national songs. As the day progresses flags of both the countries are tied and hoisted together. Later on, the retired soldier’s parade through the streets and the residents along with the tourists gather around the heart of the city to witness this grand parade. For those interested in history and culture, Bastille Day can be used as an opportunity to explore the city’s French connection. A section of the city still retains the remnants of French architecture in buildings and streets. The French colonies are very close to the typical Indian localities. If you are a first timer to Pondicherry, you might very well feel that you have magically travelled from India to France by just taking a turn down the street. 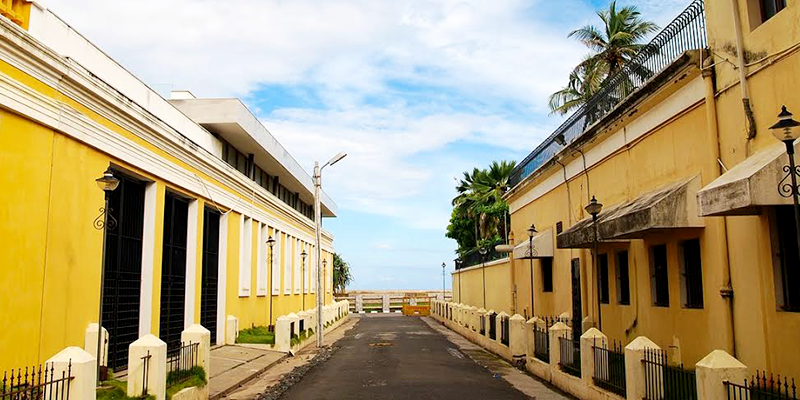 There are several museums and heritage centres showcasing the era of French rule in Pondicherry. Annual Bastille Day is definitely the best time to visit Pondicherry if you are seeking the French flavours in your food. While you are there, do not just stop with the parade and the museum hopping. 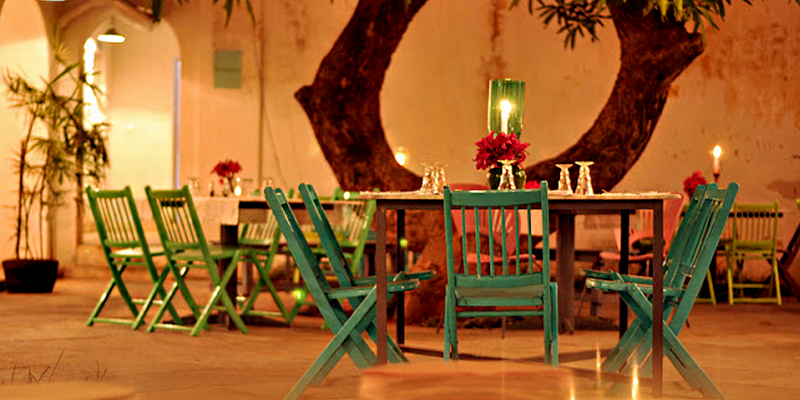 Treat your taste buds to some exquisite French cuisine in the restaurants of Pondicherry too. There are certain dishes served in the French styled restaurants, that you will find (only in France) nowhere else in India. The restaurants stack up their menus with special Bastille Day delicacies, that are genuinely French. Pondicherry is well connected by trains from all over the country and the railway station is right in the heart of the city.